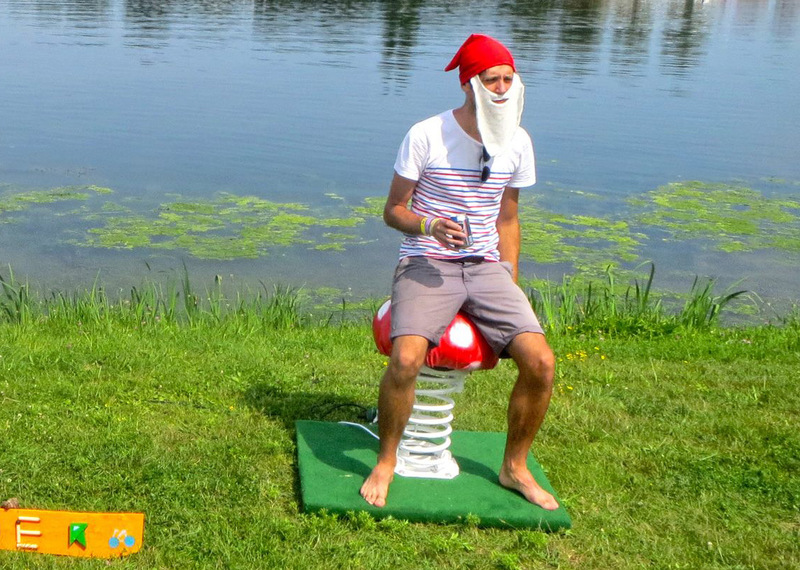 As a part of the gnomes experience at Solar Festival, Toer made an interactive set of mushrooms. Inspired by the Dutch Song: ‘Kabouter Spillebeen’ a little game was created. 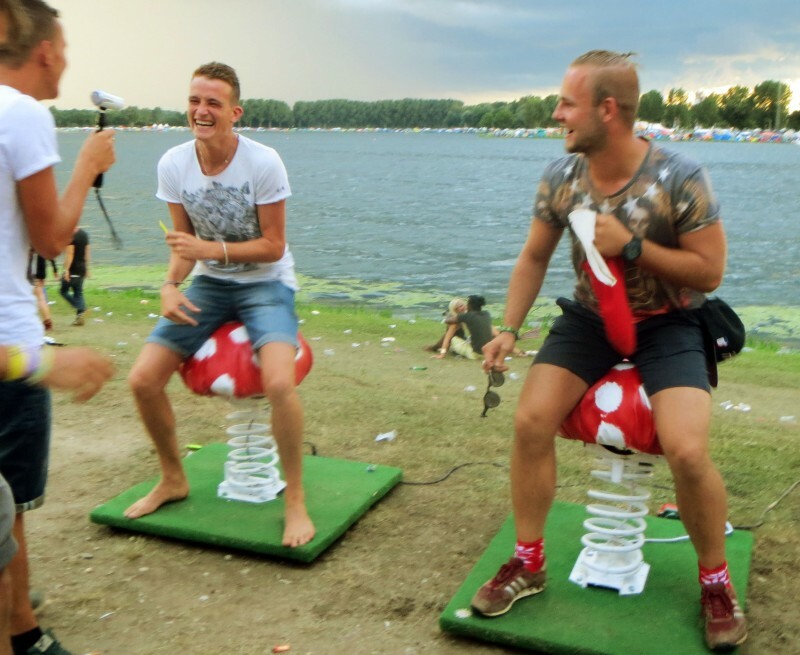 By measuring the direction, intensity, and rythm of the movement of the people on top of the mushrooms, audio feedback was created, which would in the end lead to a winner.